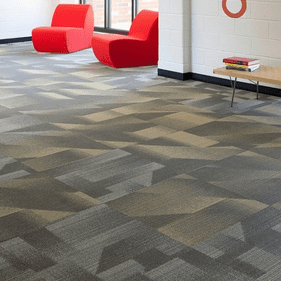 Originating back to its founding in 1957, J&J Invision has stuck to their building blocks of a company based around its people. 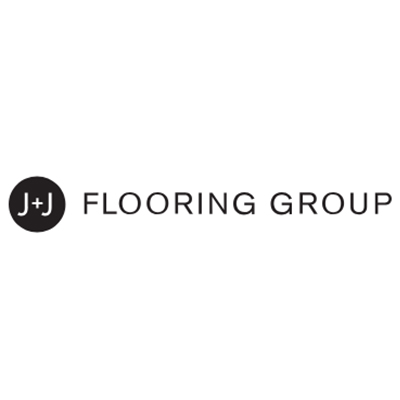 Never faulting, J&J Invision actively strives to positively impact their associates, customers and community and the results show positive. 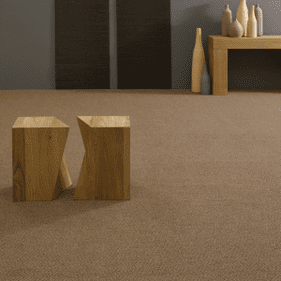 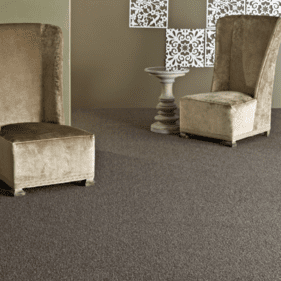 Producing products with pride, this brilliant company offers the best warranty in the business while never stopping to explore eco-friendly alternatives in carpet manufacturing. 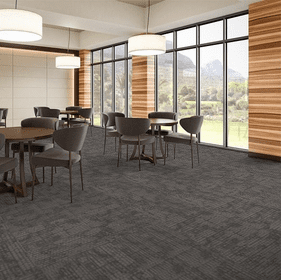 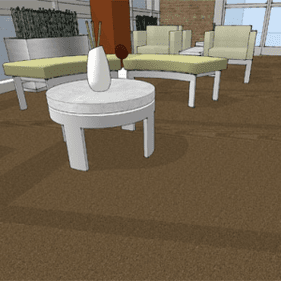 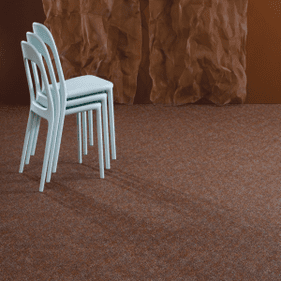 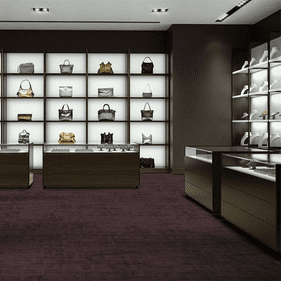 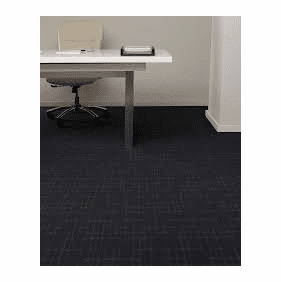 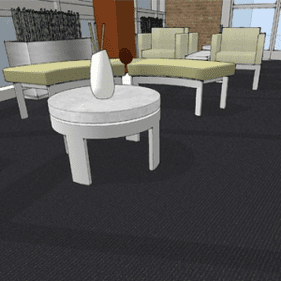 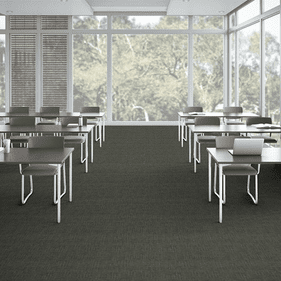 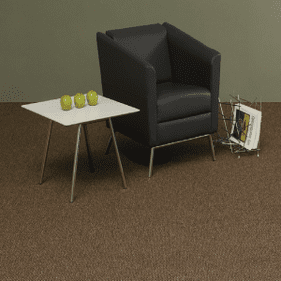 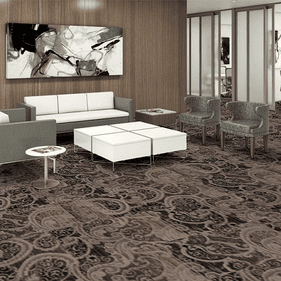 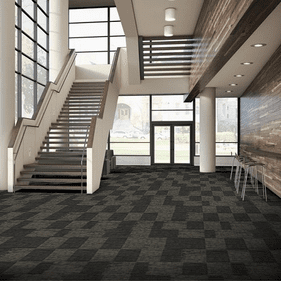 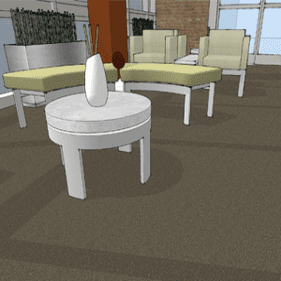 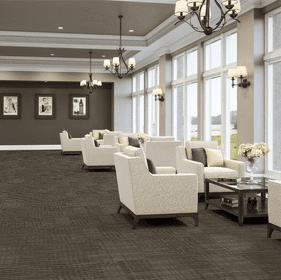 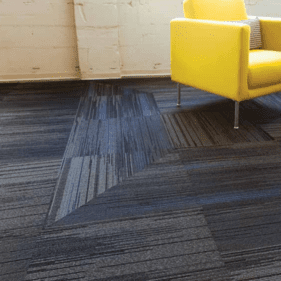 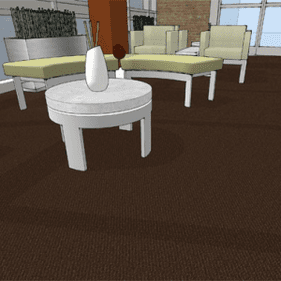 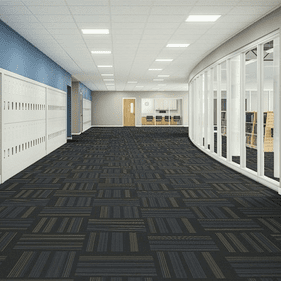 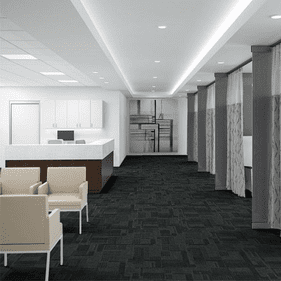 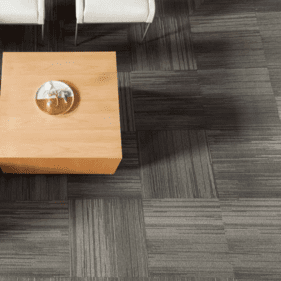 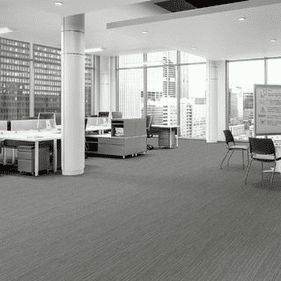 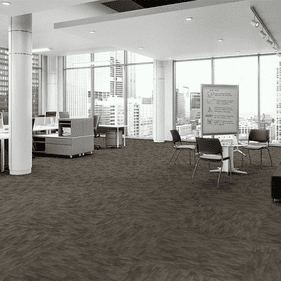 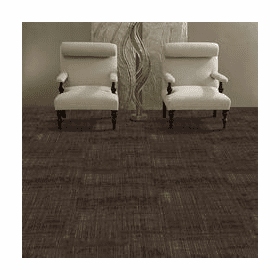 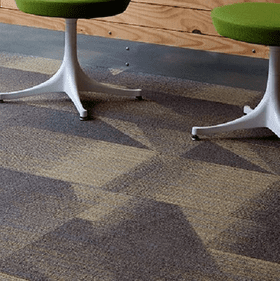 Engineering both broadloom and modular products in each collection, embrace the wide range of fashion-forward products comprised of high-quality, sustainable materials for incredibly durable commercial carpet that will be enjoyed for decades. 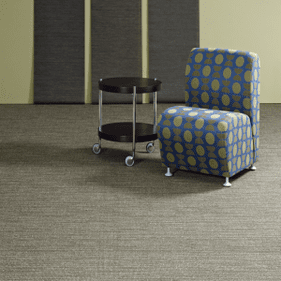 This family owned company delivers the perfect anchoring backdrop to any commercial space. 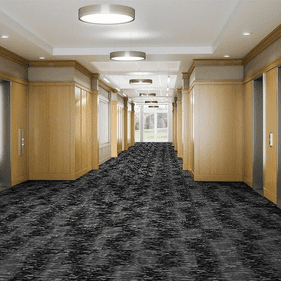 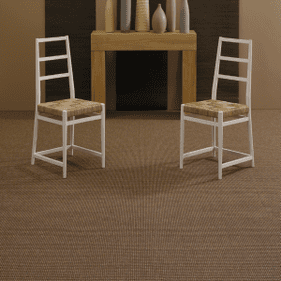 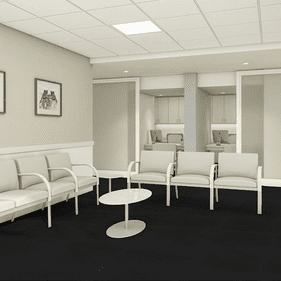 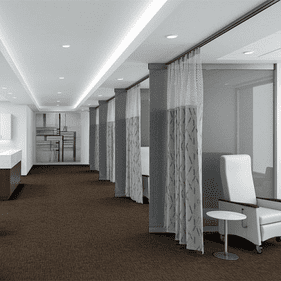 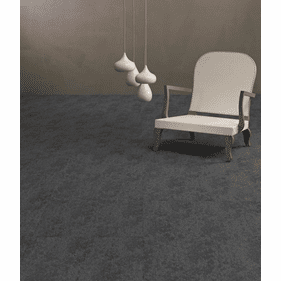 Likewise, J&J Invision carpets have found their way into well-known companies throughout the globe serving as the ideal finishing touch to a flawless design. 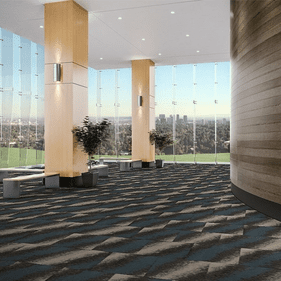 These carpets with timeless appeal have stolen the hearts of designers offering a steadfast commitment to design, quality, service, integrity and above all, eco-friendly products. 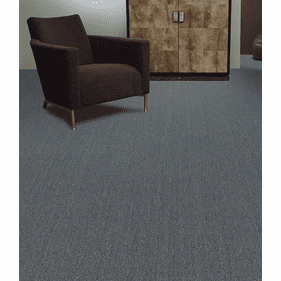 With an endless array of collections, embrace the simplistic allure of Quick Fix and Assurance III presenting two solid shades for a monochromatic modern appeal. 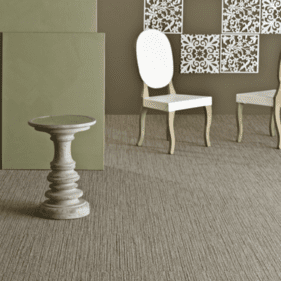 The enhanced woven-like features of Loyalty and Merge present a charming eclectic essence with endless personality. 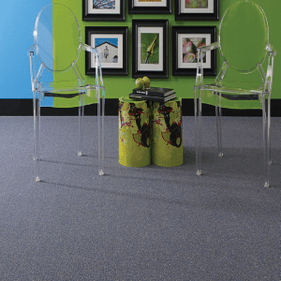 Another popular collection is Problem Solved which features an edgy-chic choice with a wide range of calming hues to choose from.